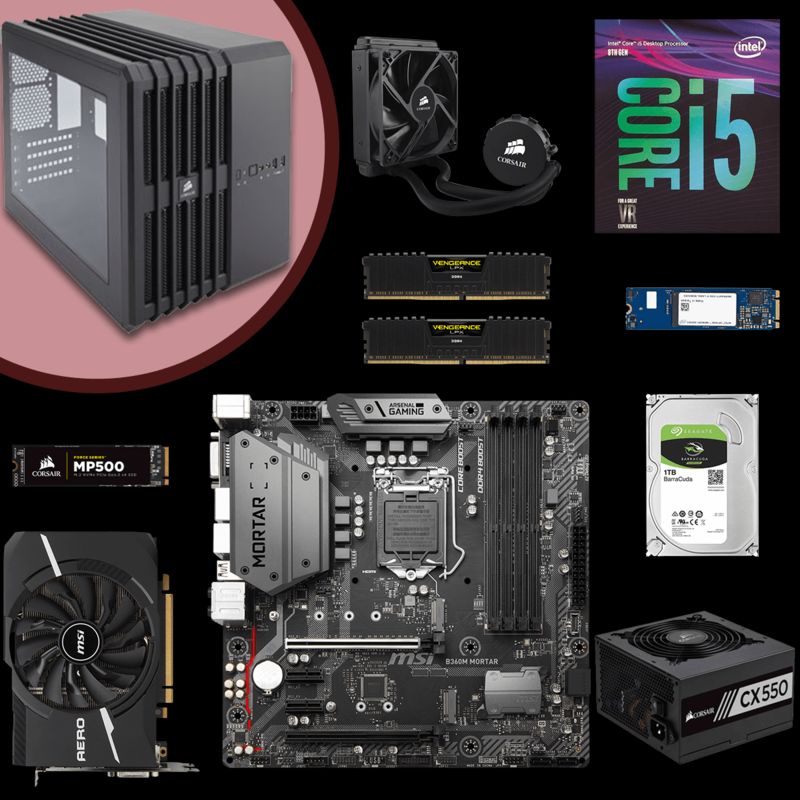 YOU CAN BUILD DOPE PC WITHOUT GETTING BROKE. 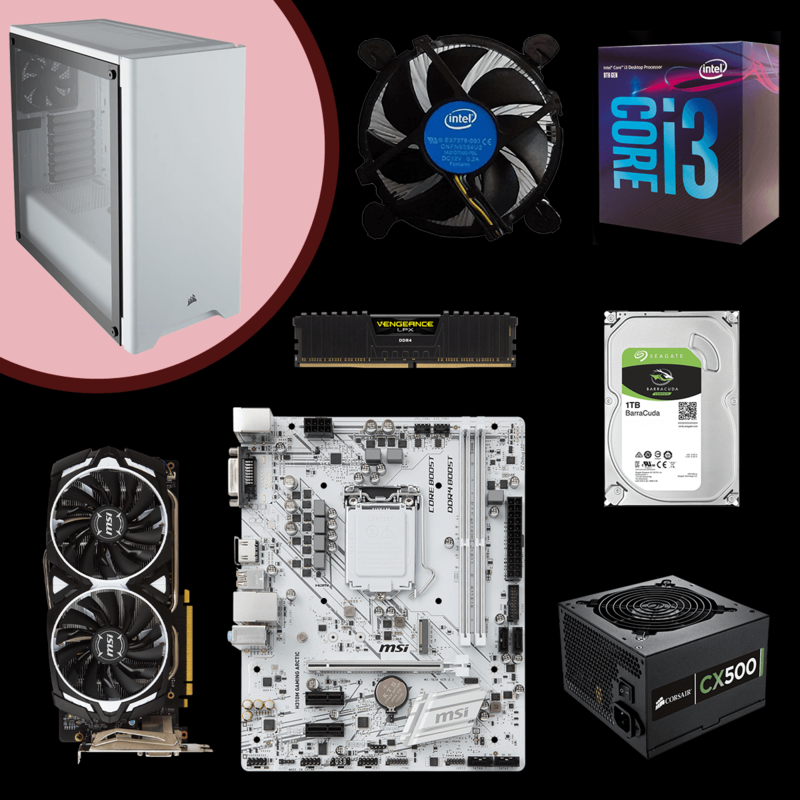 BEST BUDGET GAMING PC RECOMMENDATION IS HERE. 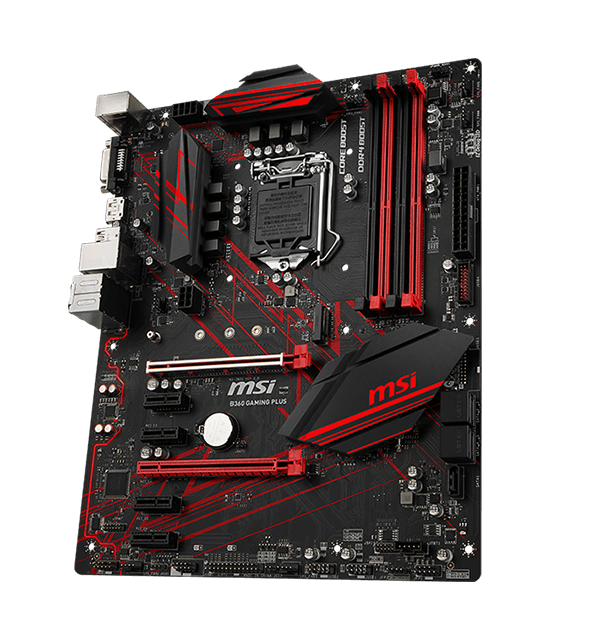 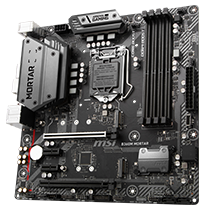 With the new generation of Intel Coffee Lake platform coming out, MSI provides a variety of decent choices of motherboards that best fit a gamer’s need. 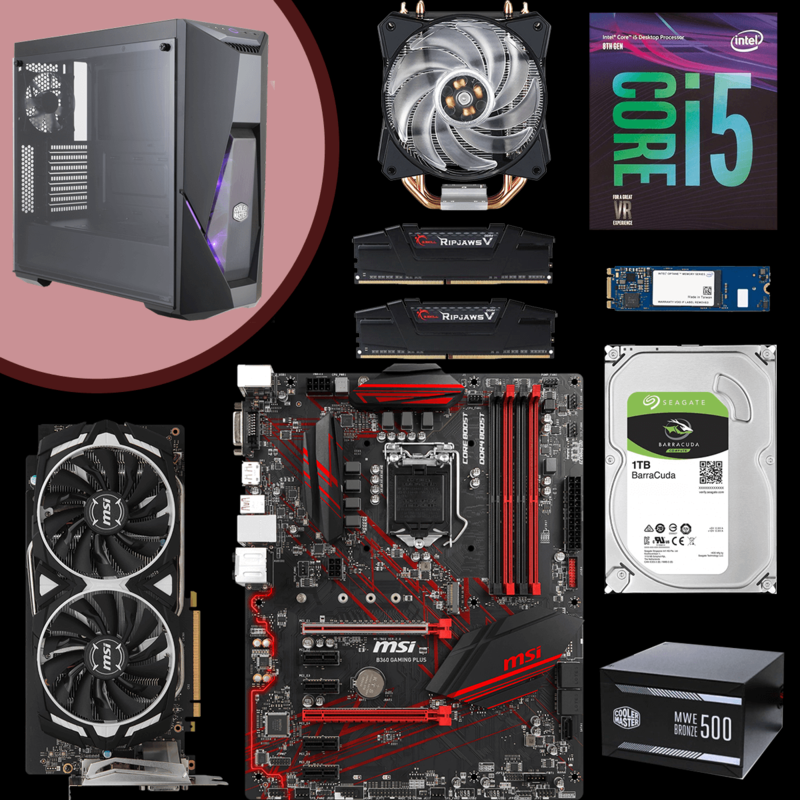 Let your money well spent, check out these budget-friendly and good gaming PC builds! 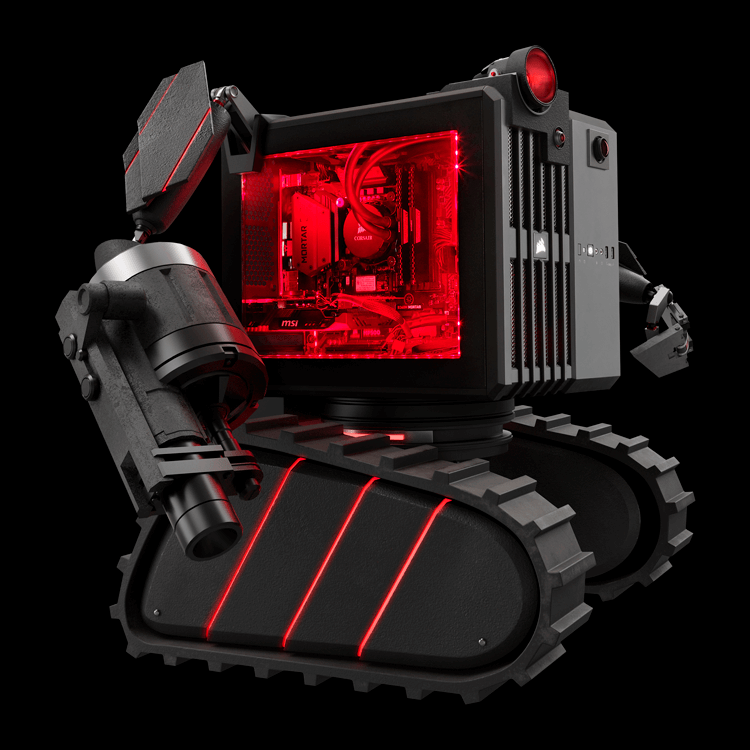 For heavy gamers, the latest Intel 8th Generation CPU is good choice due to its 6-core performance. 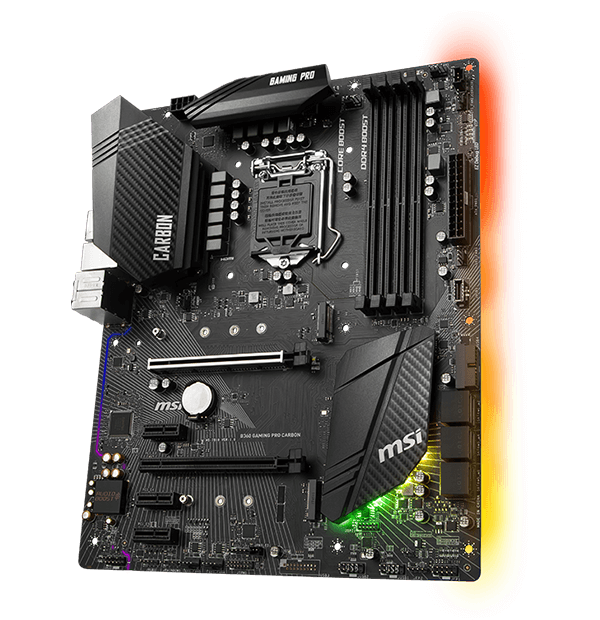 With more cores’ processors, thermal and power design is more important to make sure the temperature keeps lower. 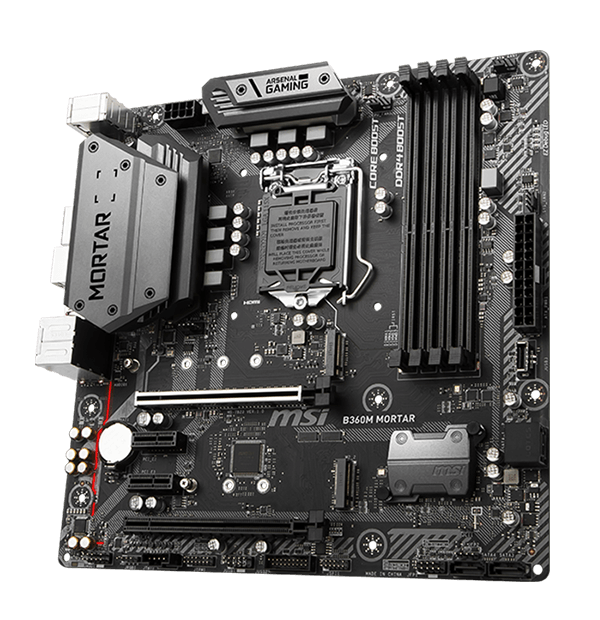 B360M MORTAR extended PWM heatsink and enhanced circuit design ensures the most stable experience and highest FPS. 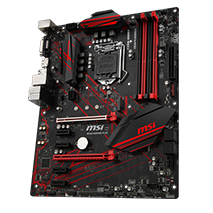 Although it’s a mATX board, it still enables water cooling solution. 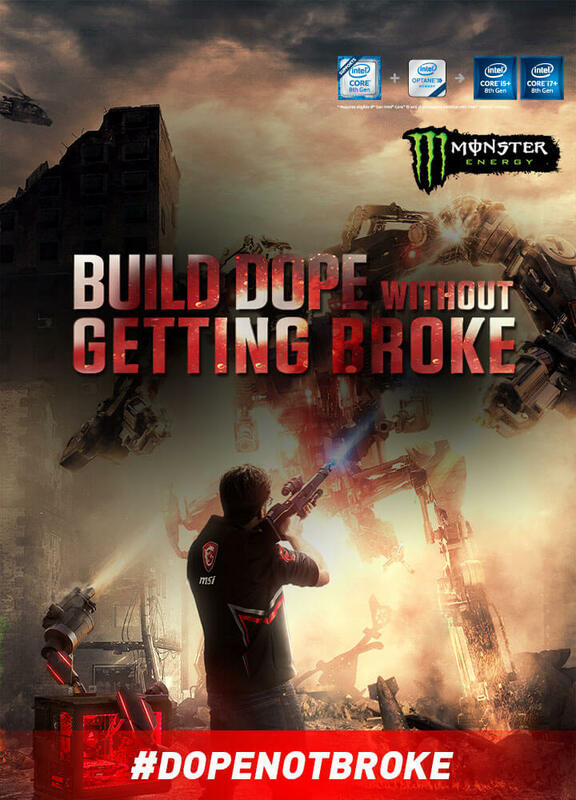 Featuring the highest quality components tuned to deliver the best online gaming experience without lag. 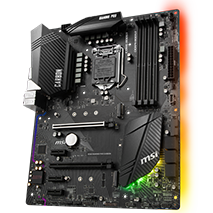 Gamers and PC Enthusiasts can now enjoy the performance of an SSD on their HDD by coupling it with the new Intel® Optane™ Memory device. 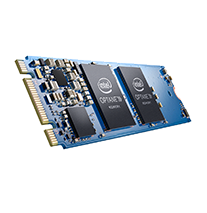 Intel® Optane™ technology provides a valuable choice to speed up internal hard drive. 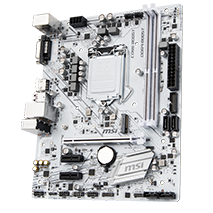 Featuring the Intel USB 3.1 Gen2, MSI motherboards offer never before seen USB speeds with more stability when connecting USB devices. 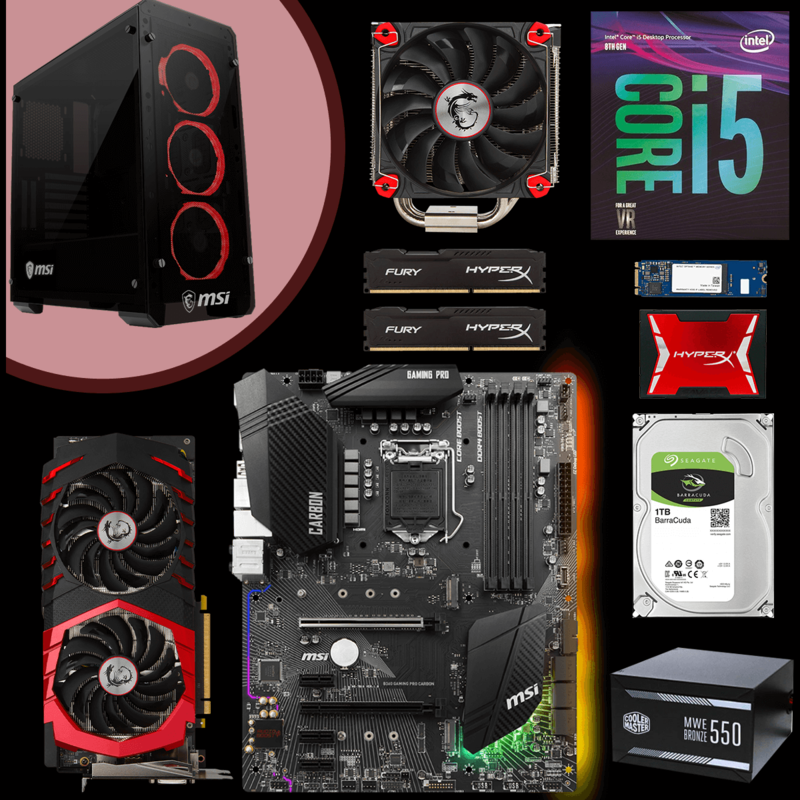 All these features can be found on B360 GAMING PLUS. 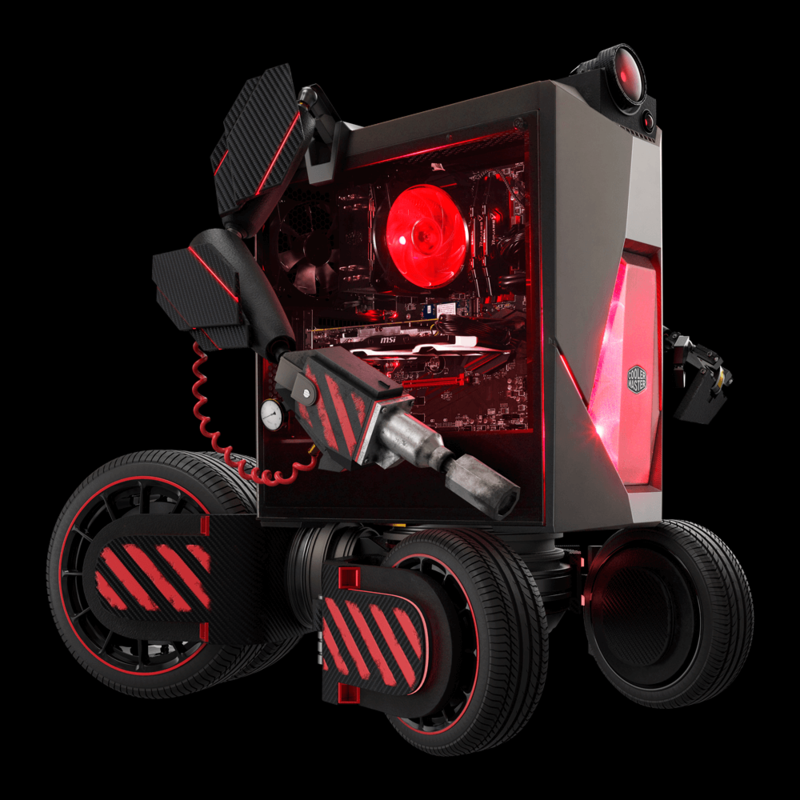 It’s all about customization to show your inherited gamer spirit. 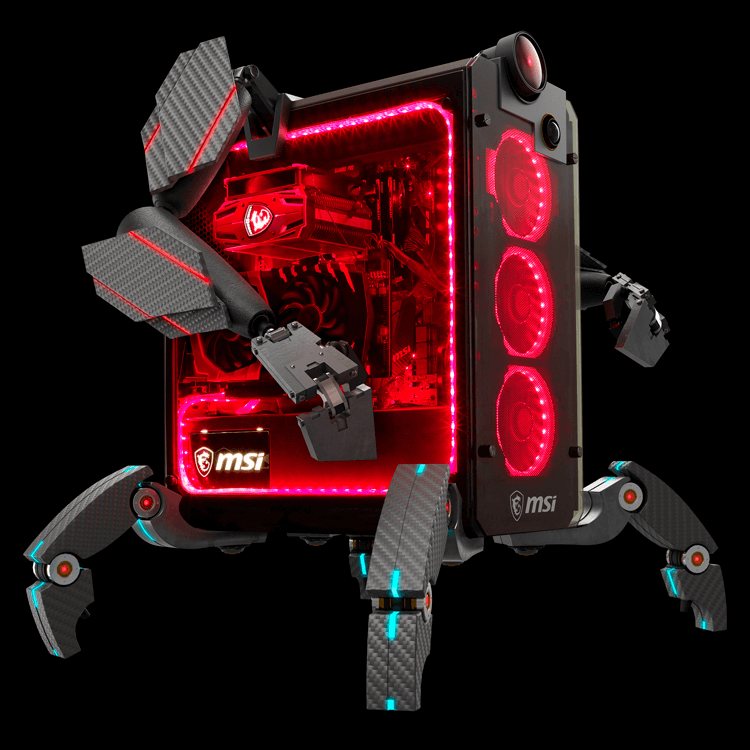 B360 GAMIING PRO CARBON offers unlimited customization options by using MSI Mystic Light RGB and extendable RGB LED devices. 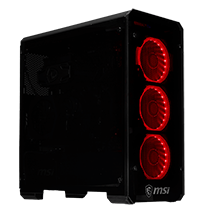 With newly released MSI MAG PYLON case, you can see the spectacular lighting effect throughtthe tempered glass. 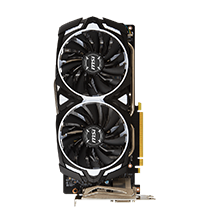 The combination are tailored to give gamers the best gaming experiences instead of spending too much on crazy RGB lighting components. 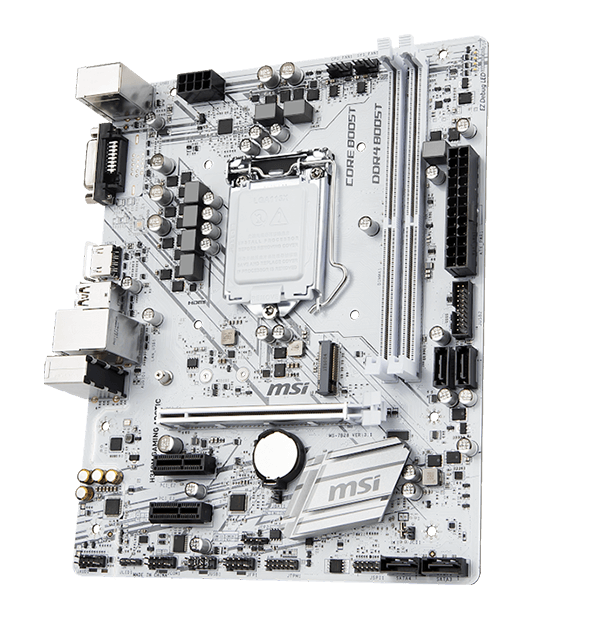 White motherboards are now available for small form factor motherboard, if you have prefer a small PC to save up more money for stronger GPU, a mATX motherboard is the best fit for you. 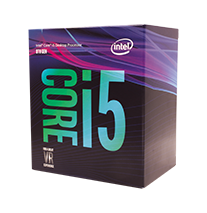 Plus, the new Intel 8TH generation Coffee Lake platform supports more cores for better productivity. 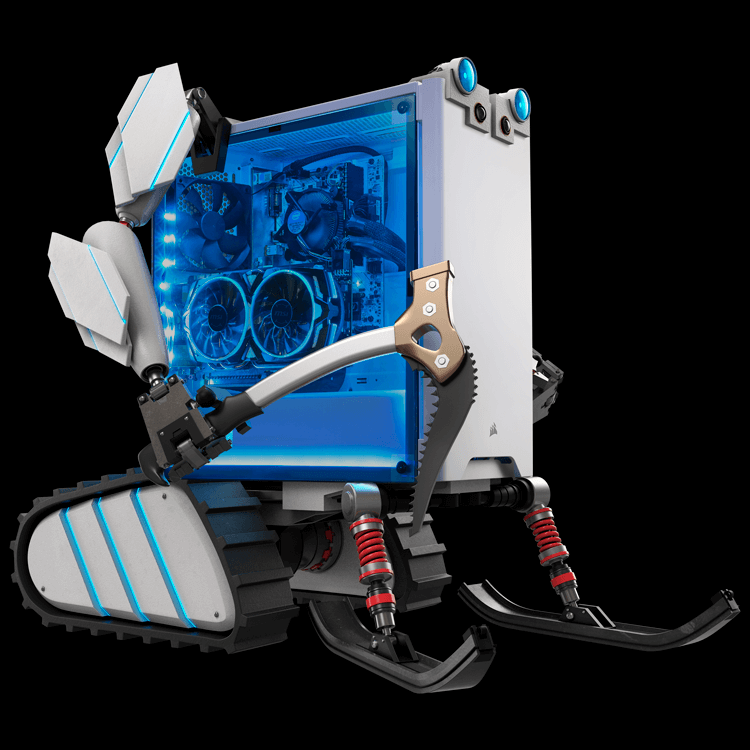 H310M GAMING ARCTIC with Core Boost Technology can support more cores and provide better performance.